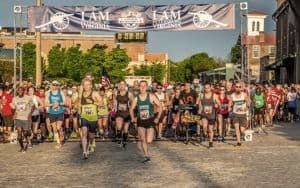 April 13 will see the 20th running of a favorite Richmond race, a 6.2-mile course for walkers and serious runners alike. 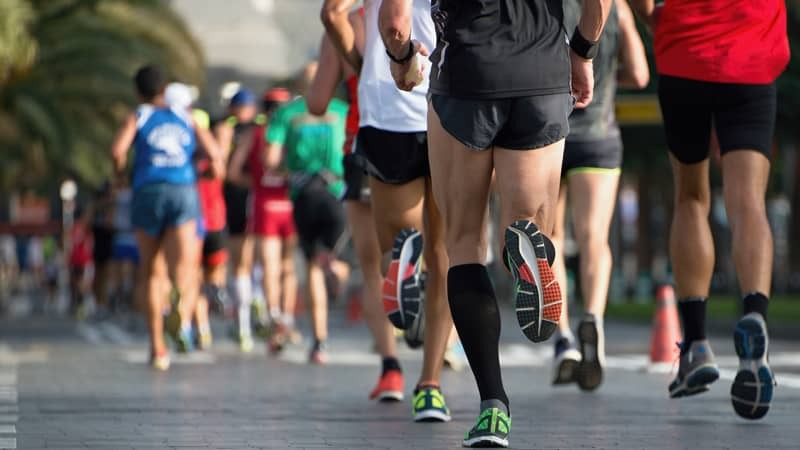 Over the years, the Ukrop’s Monument Avenue 10k has helped numerous people meet fitness goals, gain confidence, kickstart a running lifestyle or just have fun. 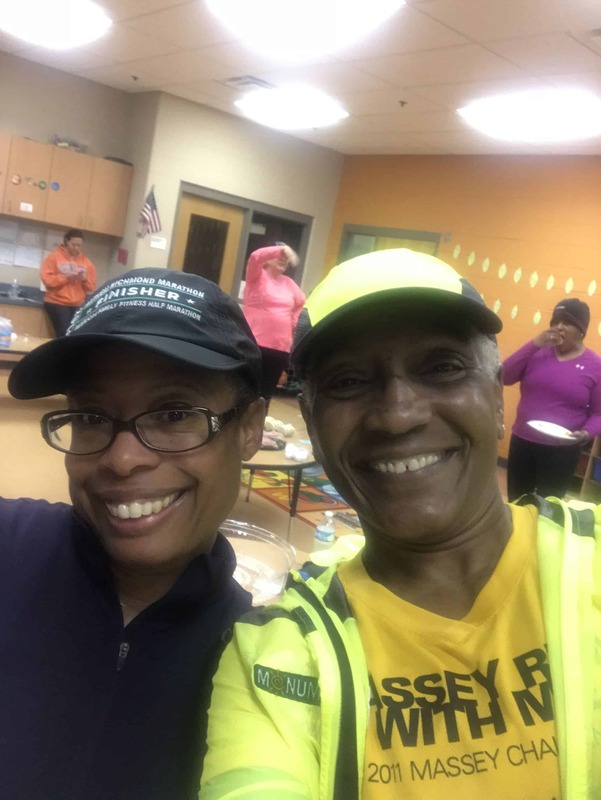 Lenora Mariner, turning 64 in February, has participated in the 10k 13 times and is a long-time 10k training team coach at the Midlothian Y. She became involved with aerobics before running, first at Victory Lady then at ACAC in Midlothian (Briarwood at the time), as a participant and an instructor. Apparently, it was a very motivating experience, too. 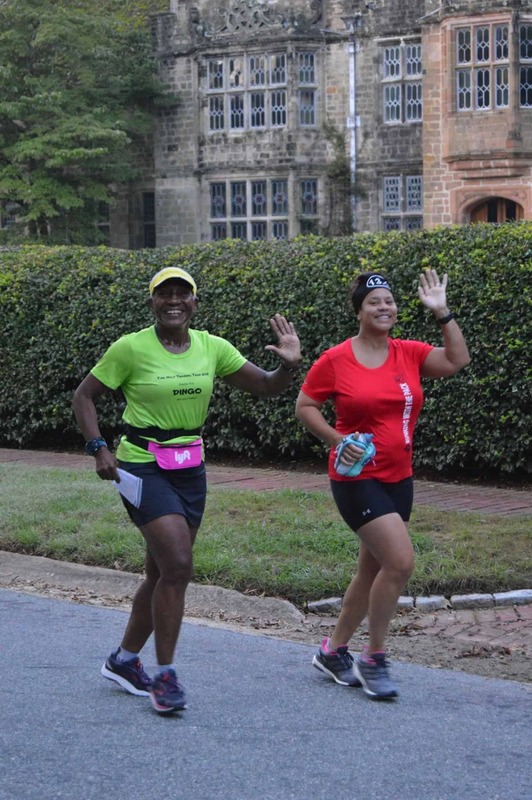 She kept on running, joined the Richmond Sports Backers Marathon Training Team (MTT) and soon began coaching – first the MTT, then the Sports Backers Half Marathon Training Team and then the Sports Backers YMCA 10k Training Team. For some, the 10k becomes a stepping stone. She recalls half-marathon runners who began on her 10k training team. 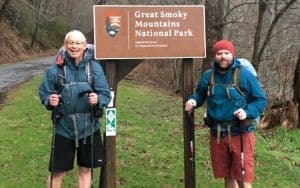 “It’s just such a good feeling to see that they were successful in doing the 10k, and then they moved on to take on a greater challenge … To help people and get them over the hump, and to motivate them, and to see them move on to other challenges, it’s just so rewarding to me,” Mariner says. This year, the Sports Backers YMCA 10k Training Team has 19 teams scattered throughout the region, including the first Sunday group (meeting at the Shady Grove Family YMCA), two stroller-friendly groups (at Deep Run Park and Rockwood Park) and a virtual training team option. For all 10k participants, beginning this year, Sports Backers is offering perks to runners for Ukrop’s Monument Avenue 10k milestones. And as always, the event provides an opportunity for good times – for runners, walkers and spectators – with live music and enthusiastic spectators along the route. Runners and walkers can enter the Dress Up & Run costume contest. Spectators can win the Allianz Partners Community Spirit Contest or the Porch Party Contest presented by Impact Makers (registration required for both).